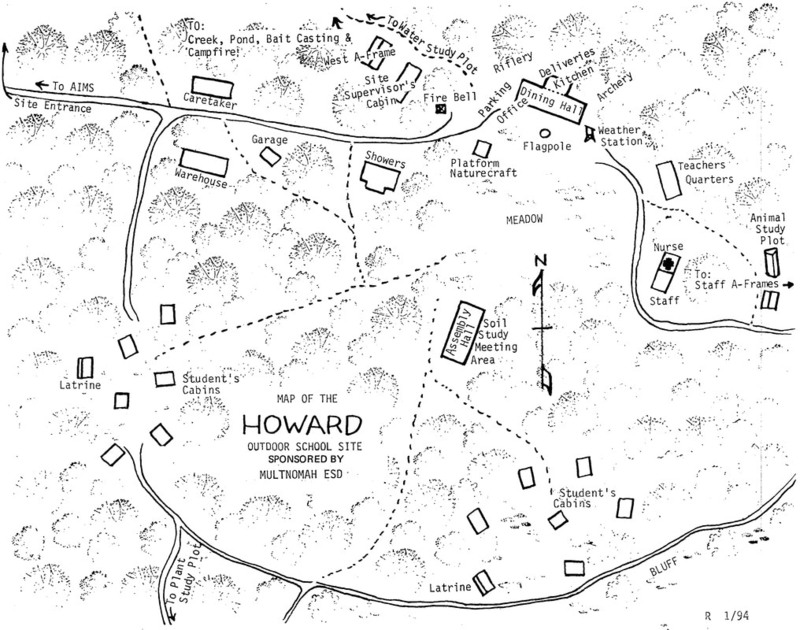 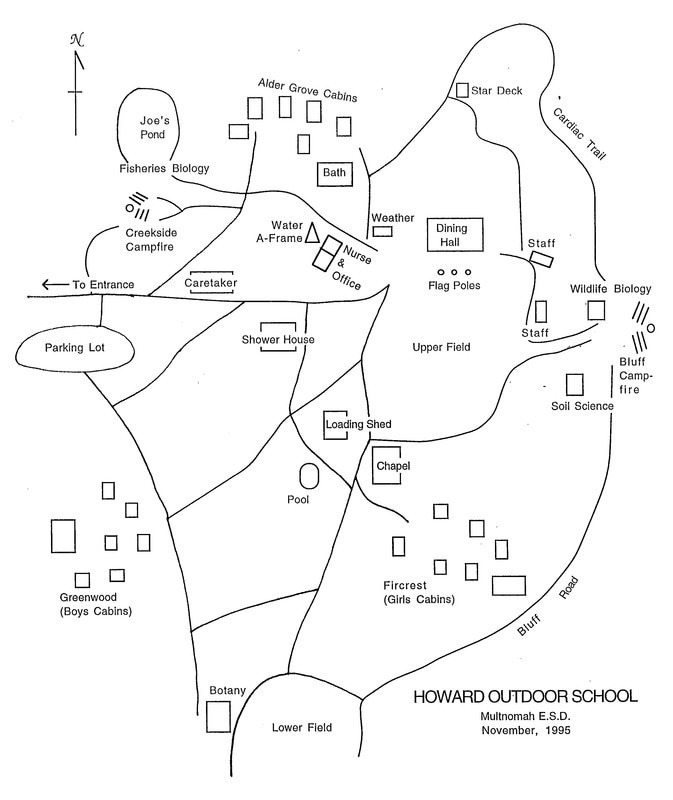 The Howard Outdoor School Site occupies Camp Howard in the Spring and Fall of each school year. 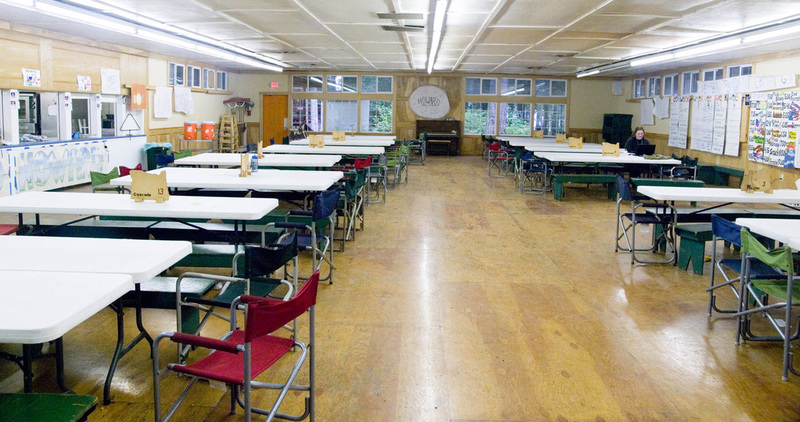 Camp Howard offers summer camp programs and rental facilities for private events. 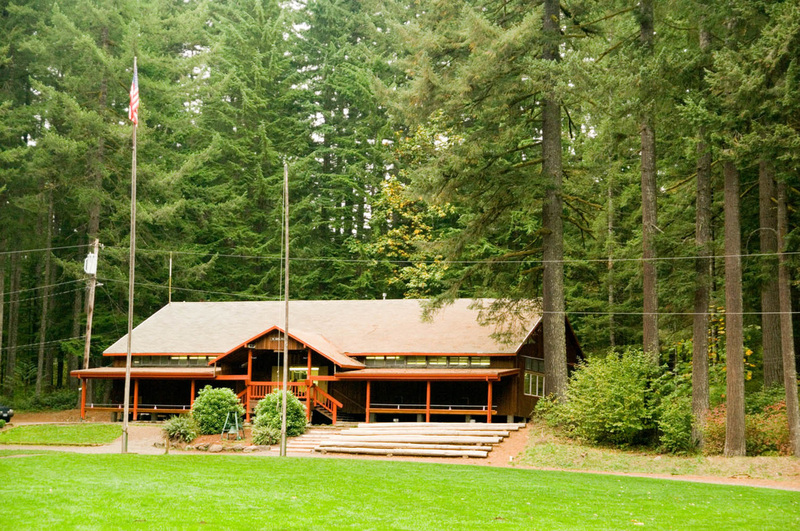 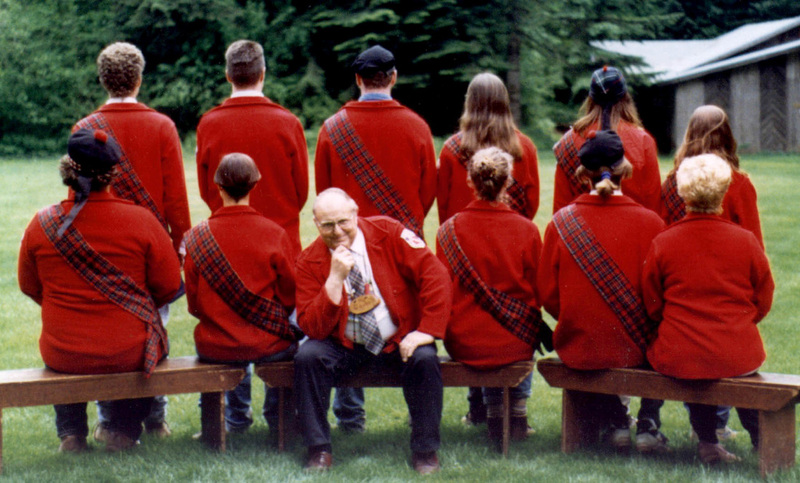 The Outdoor School program began using the Camp Howard property in 1971.